With stunning, panoramic views of the Pacific Ocean and nestled along the coastline, Los Verdes Country Club homes for sale come with gorgeous architecture and top-notch amenities. The communities that makes up Country Club homes for sale are Monaco , Monte Verde, La Cresta, Palos Verdes Panorama, Peppertree Lane and Seagate. These neighborhoods surround the Los Verdes Country Club and Golf Course. This is an 18-hold public golf course that has a clubhouse and banquet facilities. It is a popular venue for weddings with its spectacular views. This is one of the few areas of the Palos Verdes Peninsula where apartment living is possible. A number of large apartment complexes are located off of Los Verdes Drive. Country Club homes for sale are offered in condos, single-family homes and luxury estate homes in gated communities. 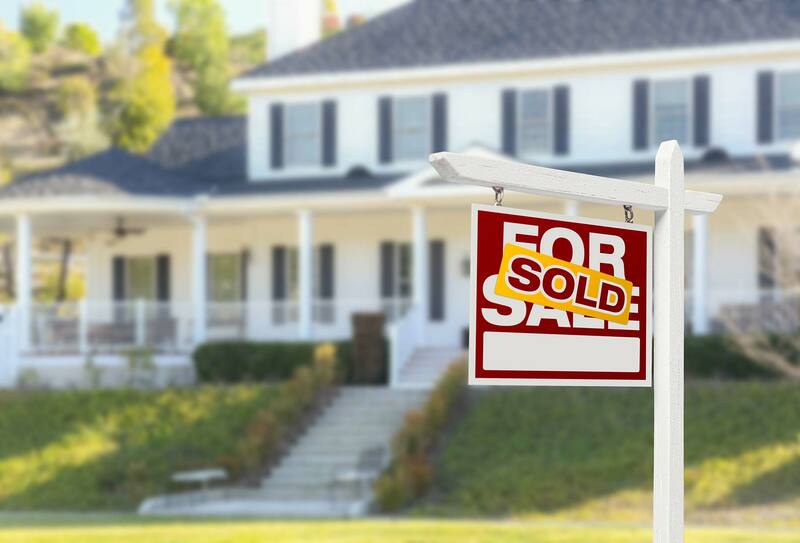 Single-family home price ranges from about $1,300,000 to $9,200,000. Condos and townhomes range in price from about $350,000 to $1,500,000. 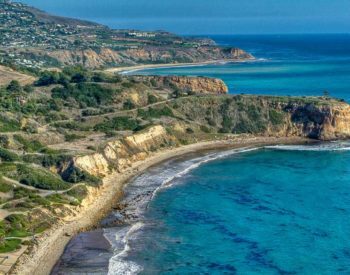 These are the most affordable homes for sale in Rancho Palos Verdes CA. 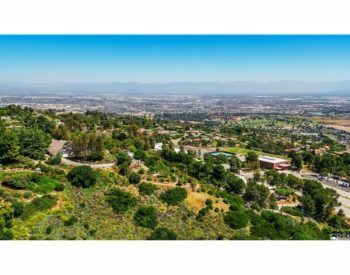 This is one of the most convenient communities within Rancho Palos Verdes real estate to live in due to its closeness to The Golden Cove and The Peninsula Center shopping centers. There is also ample dining, restaurants and an upscale market on the corner of Hawthorne Blvd and Crest Road. Everything is within minutes of Los Verdes Country Club homes for sale. Families can enjoy a nice day at Ryan Community Park, which is located on the east border of Los Verdes Country Club. It is accessed from Hawthorne Blvd. Here you’ll find baseball fields, a children’s playground and open space for kid’s birthday parties and picnics. The Palos Verdes Peninsula School District schools attended by the children of this neighborhood are Vista Grande elementary school, Ridgecrest Intermediate School and either Palos Verdes Peninsula High School or Palos Verdes High School. George Fotion of Call Realty is an area expert and will assist you in learning more about Los Verdes Country Club homes for sale. Contact him at 310-346-6467 or by email at george.fotion@homeispalosverdes.com for a professional real estate experience. photo of the Los Verdes golf course and country club homes for sale. Based on information from California Regional Multiple Listing Service, Inc. as of April 19, 2019 10:06 and/or other sources. All data, including all measurements and calculations of area, is obtained from various sources and has not been, and will not be, verified by broker or MLS. All information should be independently reviewed and verified for accuracy. Properties may or may not be listed by the office/agent presenting the information.